The U.S. Department of Transportation (DOT) this week released new information showing the Highway Trust Fund’s (HTF) Highway Account will drop below its minimum $4 billion liquidity balance four times by the end of 2015—potentially requiring the department to begin slowing down reimbursements to the state for already approved federal aid highway improvements. The new assessment purposely corrects a previous U.S. 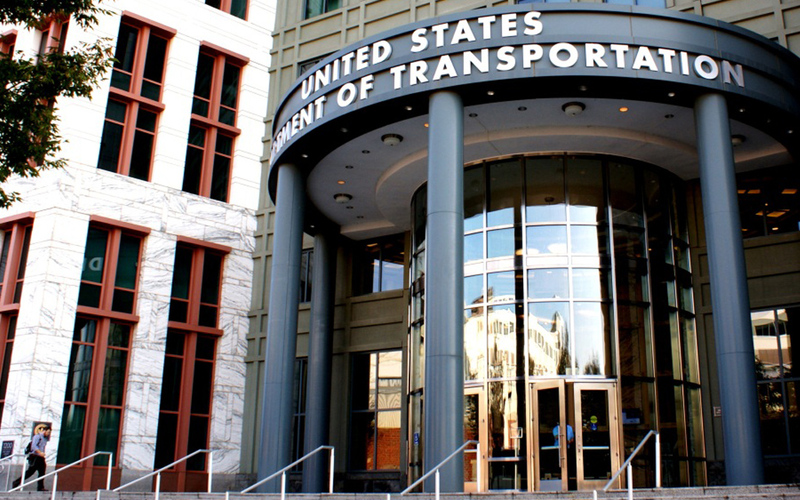 DOT report of a much rosier HTF outlook and reinforces the overwhelming need for Congress to complete a long-term federal surface transportation reauthorization bill and HTF stabilization plan during 2015. The department’s “Highway Trust Fund Ticker” web page caused widespread confusion Aug. 20 when it released a projection that the HTF could support current investment levels through June 30, 2016. The report followed the July 31 enactment of legislation transferring an additional $8 billion to the HTF—an amount that was thought at the time to be sufficient to support trust fund activities through Dec. 31. The Aug. 20 report set off claims from on and off Capitol Hill that the pressure was off Congress to develop a multi-year reauthorization of the federal highway and public transportation programs in 2015, with some even calling for more short-term extensions until the HTF needed additional resources. While the trust fund’s mass transit account is projected to stay above its prudent balance until May 27, 2016, the first highway account drop into jeopardy is forecast for Nov. 20. See U.S. DOT’s weekly highway account projections below.